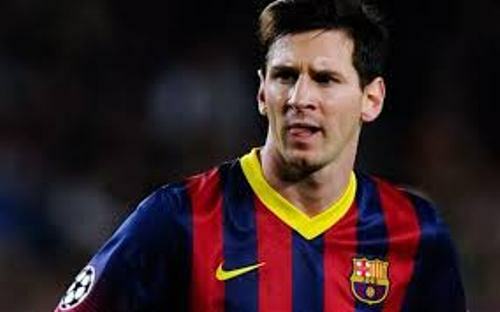 Do you know that Lionel Messi was the captain of the national football team of Argentine? Let’s talk about the awards or championships that Lionel Messi has collected during his life. He took 2 Copas Del Ray, 6 La Ligas, 3 UEFA Champions Leagues, 2 Club World Cups, 2 UEFA super Cup and 5 Supercopas de Espana. Learn more on soccer facts. Lionel Messi holds the record as the player who creates the most hat tricks in football competition. He also had four consecutive Champions League campaigns. Lionel Messi was picked as the top scorer with his six goals and the best player in FIFA U-20 World Cup 2005 in Argentine. One of the prestigious awards that a football player always dreams of is Balloon d’Or and FIFA World Player of the Year awards. 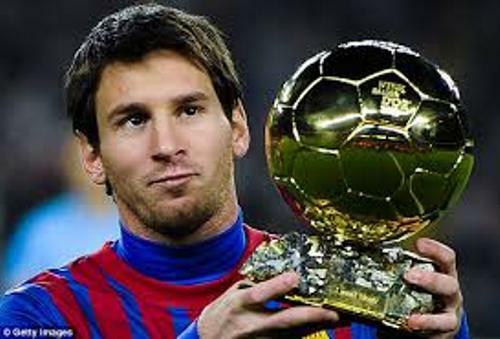 Lionel Messi was very proud when he was nominated in Balloon d’Or and FIFA World Player of the Year awards in 2008. At that time, he was 21 years old. Messi got his first Balloon d’Or and FIFA World Player of the Year awards in 2009. 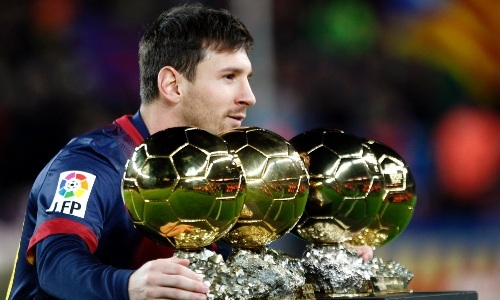 Then he also got the same balloon D’Or in 2010, 2011 and 2012. What an amazing football player! Lionel Messi was a player in Barcelona. He became the top scorer in this club for all of time when he was only 24 years old. In the Europe Award in 2010-2011, he got the UEFA best player. As I have stated before Messi won four FOFA balloons d’Or. Do you know that he is the first man to get such honor four times? There is no need to wonder that he is considered as one of the greatest players in the world. He also breaks the record as the youngest player in the world who scored 200 La Liga Goals when he was 25 years old. 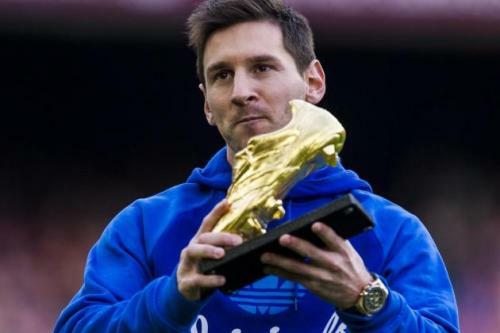 Lionel Messi also got three European Golden Shoes awards during his career as a football player. 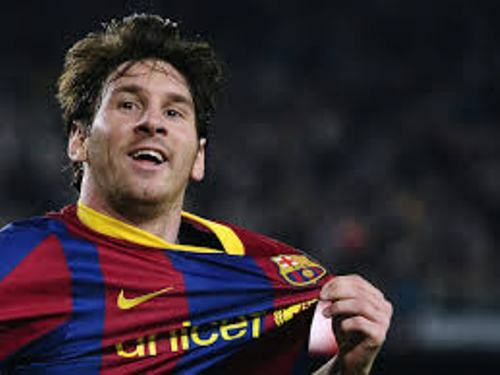 Do you have any opinion to share to on facts about Lionel Messi?